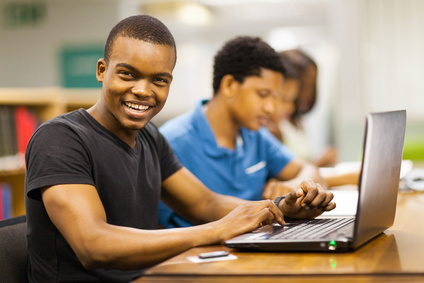 ﻿What is the COMPASS Writing Exam?﻿ ﻿The writing skills section of COMPASS is a test designed to measure students’ ability to take college-level courses. Often it is administered after college admission as a part of orientation to understand student abilities and to determine if preparatory courses are necessary for some to advance at the English 101 level. Developmental and non-credit courses in an academic discipline must be successfully completed prior to enrolling in college credit courses in that discipline. Time spent in developmental or non-credit courses will delay enrollment into college-level courses. Identify mistakes in grammar, punctuation, sentence structure, and composition and learn appropriate corrections in an essay or paragraph. Instruct stylistic improvements to writing based on semantics, parallelism, and rhetoric. Sharpen skills necessary to master the uniqueness of the online writing test. Proofread the writings of others with regards to, but not limited to, logic, cliches, idioms, wordiness, and redundancy. Understand the importance that words and phrases play in the overall quality of a piece of writing.